Mrs. Claire Beeson MCSP AACP Grad Dip Phys : 25 years clinical experience. Personal and professional physiotherapy for all your needs. Back and neck pain, mobility problems, post surgery rehabilitation, work and sports related injuries, home visits available. One to one sessions to help you develop techniques and strategies to make improvement in your life. I specialise in working with trauma, grief, phobias and panic attacks, as well as many other behavioural changes. 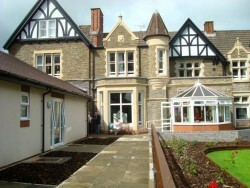 Dan-y-Bryn Cheshire Home is a duly registered home for younger physically disabled. One to one work covering stress and anxiety, behavioural changes such as learning to break a habit, stop food cravings, and/or improve sleep patterns. 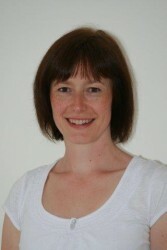 Call for a no-obligation conversation with Radyr-based therapist about how Nutritional Therapy could help you. 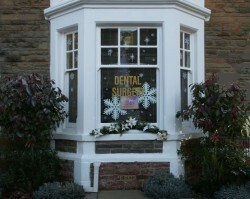 Later and earlier appointments and home visits are available by arrangement. Further details here and a practice leaflet is available from the Surgery reception. Taoist Tai Chi is the internal art of taijiquan, an effective way of restoring, improving and maintaining natural health. The teaching style is based on Iyengar principles and the majority of the class is Hatha Yoga. Contact: Helen Lloyd Jones on 07813 375746 or helen@yogaandbackcare.co.uk.